Richard Cooke – Started his hospitality career in 1993 at the Regent Hotel in Auckland, New Zealand, before moving into various food and beverage positions in the US. Richard joined The Balmoral from his position as Area General Manager of the Shangri-La Hotels in Vancouver and Toronto. Prior to this he spent ten years in various management positions with Shangri-La Hotels including General Manager of Traders Hotel in Kuala Lumpur, Hotel Manager of the Shangri-La Hotel in Singapore and Hotel Manager of Pudong Shangri-La Hotel in Shanghai. For over a century, The Balmoral has found a home at Edinburgh’s most prestigious address, No. 1 Princes Street. 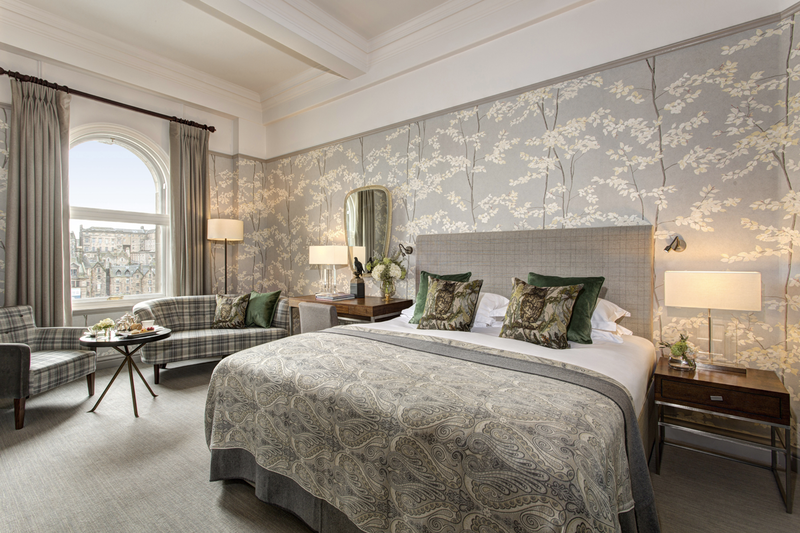 A landmark Rocco Forte hotel set in the heart of Scotland’s capital city, The Balmoral combinesstunning views and warm hospitality with world-class facilities to create the perfect urban retreat. 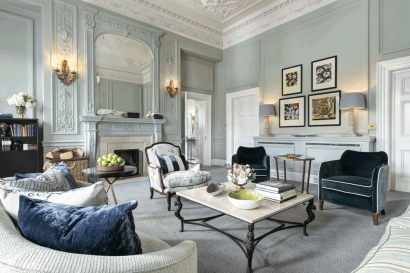 As part of a multimillion pound upgrade, The Balmoral refurbished its presidential suite, the Scone & Crombie Suite, in 2018. 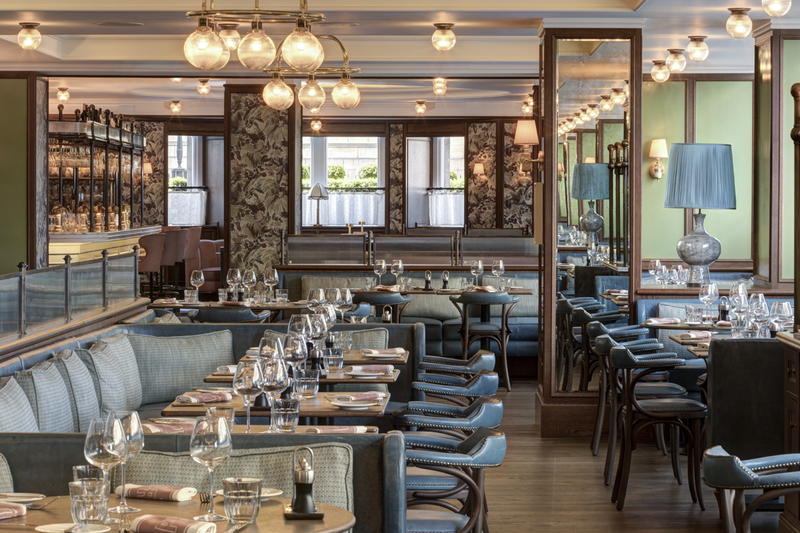 In collaboration with Alain Roux and Michel Roux, O.B.E., Brasserie Prince by Alain Roux was launched in 2018. 2019 : the hotel’s Princes Street rooms are to be upgraded, along with the hotel’s royal suite, the Glamis Suite. The Balmoral is the perfect home-from-home to discover Edinburgh and Scotland’s finest attractions. Whatever the season, the hotel’s dedicated Concierge team can open doors to some of the most unique experiences in Scotland. 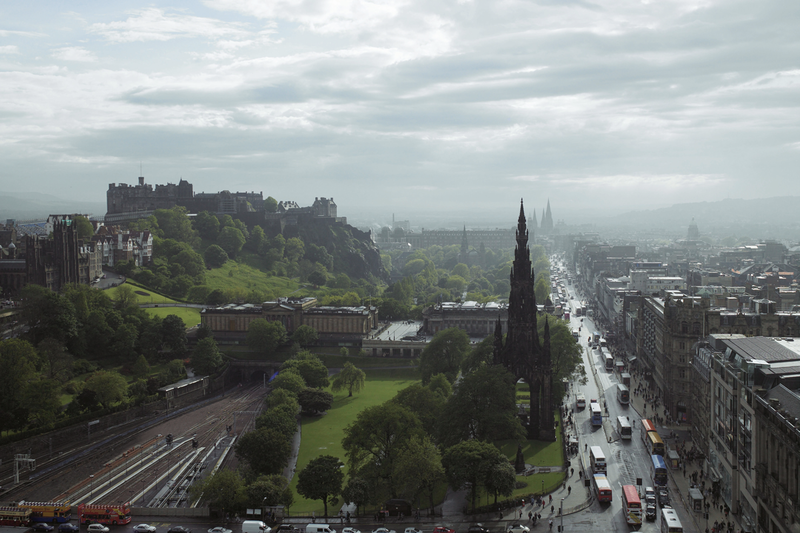 From tickets to the world-famous Edinburgh Festival events, access to the city’s royal establishments – Holyrood Palace and the Royal Yacht Britannia – to the hotel’s Tartan Butler Clan Tour, you’ll find the best of Scotland at your finger tips. 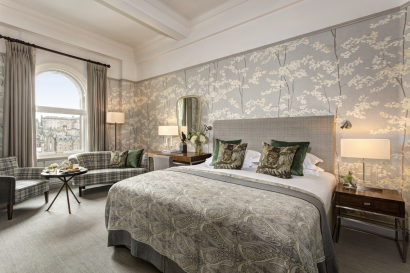 The Balmoral is located in the heart of Edinburgh, overlooking Edinburgh Castle. 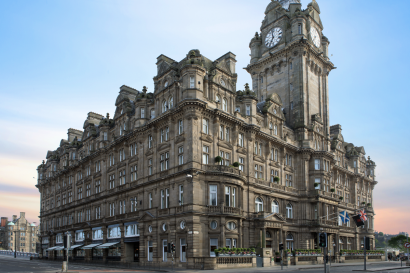 The hotel is only eight miles from Edinburgh International Airport (a 20-minute taxi ride) and is adjacent to Waverley Rail Station. Over the years a regular galaxy of film and sports stars, princesses and politicians, have posed for photographs by the hotel pillars. Celebrity visitors to the hotel include Sophia Loren, Elizabeth Taylor, Paul and Linda McCartney. 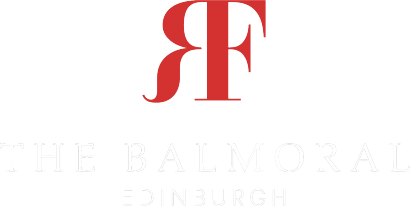 The Balmoral was named as City Hotel of the Year 2018 by the world’s leading gastronomic tourismtitle – Food and Travel magazine. Our Families R Forte programme ensures younger guests will be just as pampered as the grown-ups. Our programme is tailored for babies (0-3), kids (4-12) and teens (13-16). The perfect marriage of tradition and modernity, each of the 188 rooms has been individually designed by Rocco Forte Hotel’s Director of Design Olga Polizzi. 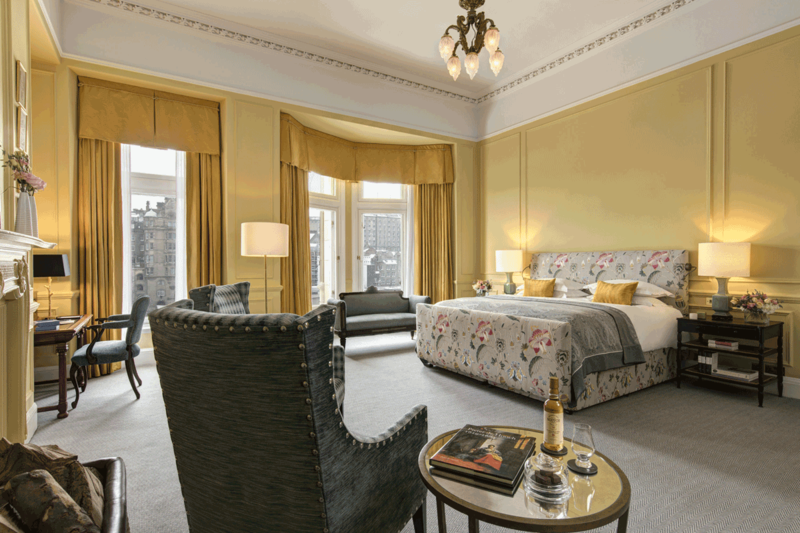 Elegant and stylish with unmistakably Scottish accents, each of our 20 Edinburgh suites are generous with magnificent views. Excellent cuisine is guaranteed at The Balmoral. 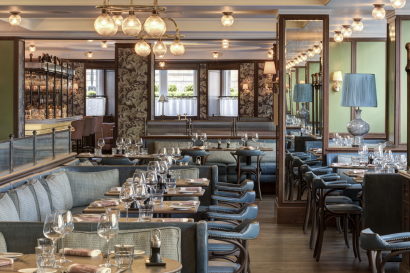 In collaboration with legendary chefs and restaurateurs Alain Roux, and his father Michel Roux, O.B.E., Brasserie Prince by Alain Roux was launched in 2018 celebrating a ‘new alliance’: matching the very best of Scottish produce with classic French cooking. At Bar Prince the ambience is relaxed yet convivial. 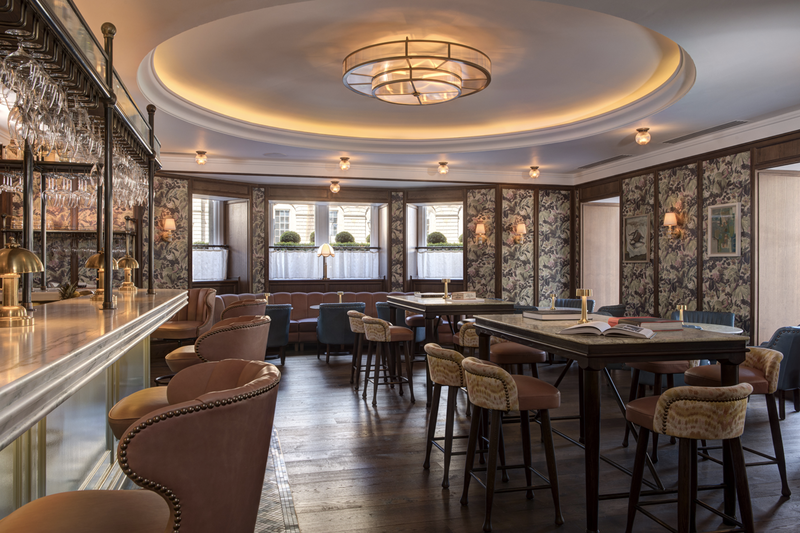 Guests can enjoy a pre-dinner aperitif, sit in the cosy library by the fire for an after dinner drink or sample cocktails at the long, marble bar counter for a fun night out. 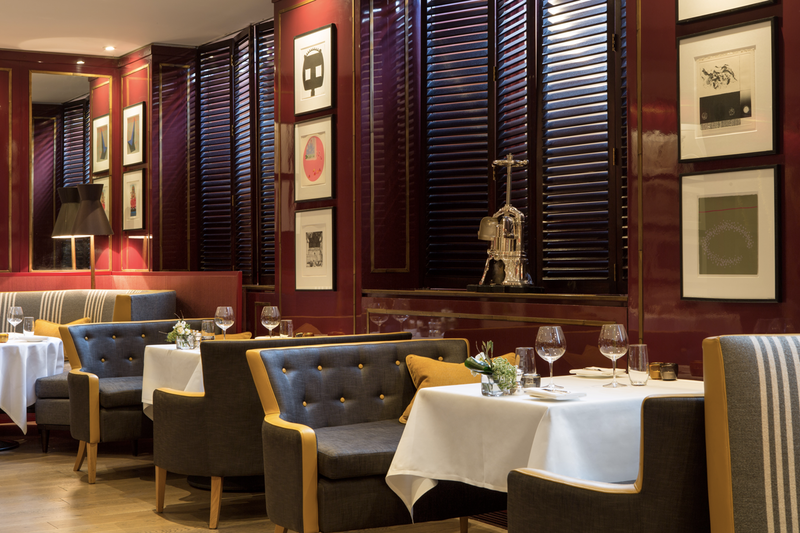 The hotel’s Michelin-starred restaurant, Number One, offers modern Scottish dining with the finest service. Executive Chef Jeff Bland places an emphasis on creative dishes whilst promoting the very best of Scotlandby using only the freshest local ingredients. Number One was named in the 2018 TripAdvisor Travellers’ Choice® awards as one of the Top 10 Best Fine Dining Restaurants in the UK. Palm Court, set in the heart of the hotel, is an Edinburgh institution that’s as glittering as its glass dome andVenetian chandelier. 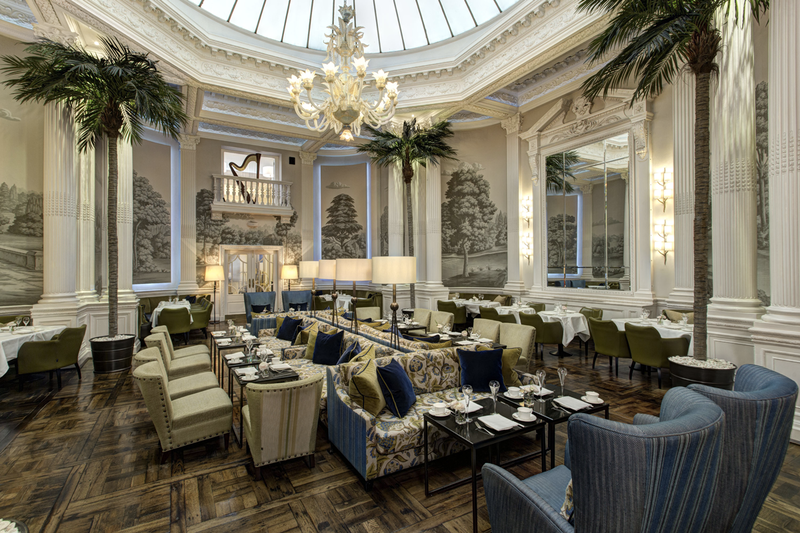 The place to sample modern Scottish Afternoon Tea and a wide selection of loose leaf teas, coffee and pastries. Sip vintage champagne as a harpist provides the perfect accompaniment. 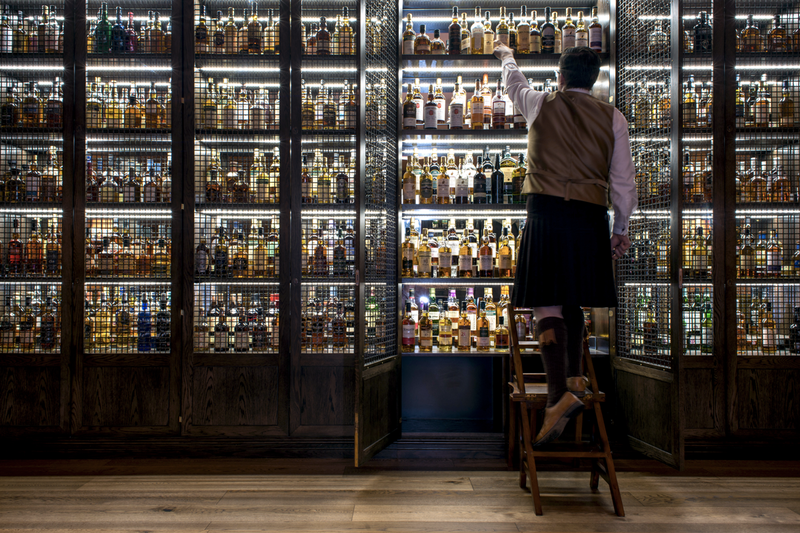 The Balmoral’s signature whisky bar, SCOTCH, pays homage to Scotland’s national drink and is home to one of Edinburgh’s largest collections. Take a seat on one of the tweed sofas and let a kilted Whisky Ambassadors help you choose from over 500 varieties. For relaxation, The Balmoral Spa is a serene sanctuary in the heart of the city – the perfect place to escape the pace of city life. 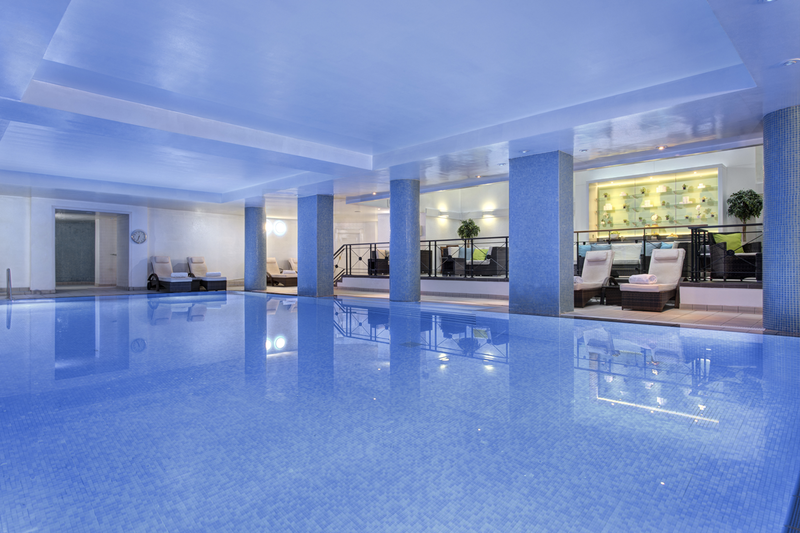 The spa boasts 5 treatment rooms, a 15m swimming pool, Finnish sauna, Turkish steam room, Spa Bar and a state-of-the-art quad layout Technogym-equipped gym. Exclusive to Rocco Forte Hotels, the newly launched Irene Forte Skincare line offers a range of treatments harnessing the power of handpicked active ingredients from Italy. If you are looking for private dining and meeting rooms with the best views in the city, The Balmoral has the answer. Excellent cuisine is guaranteed with our bespoke private dining menus created by Michelin-starred Executive Chef Jeff Bland. From weddings and gala balls to business meeting or private events, The Balmoral presents 10 well- equipped event spaces suitable for 2 to 450 guests. 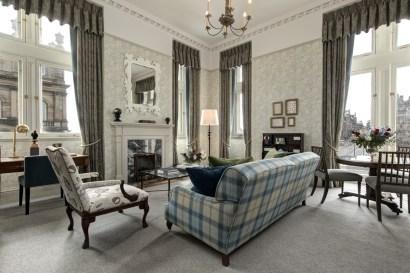 All suites are filled with natural daylight and many have views of Edinburgh Castle and the Old Town, offering a mesmerising backdrop for your event. The Forte family’s impeccable style of service, meanwhile, draws guests back time and time again.